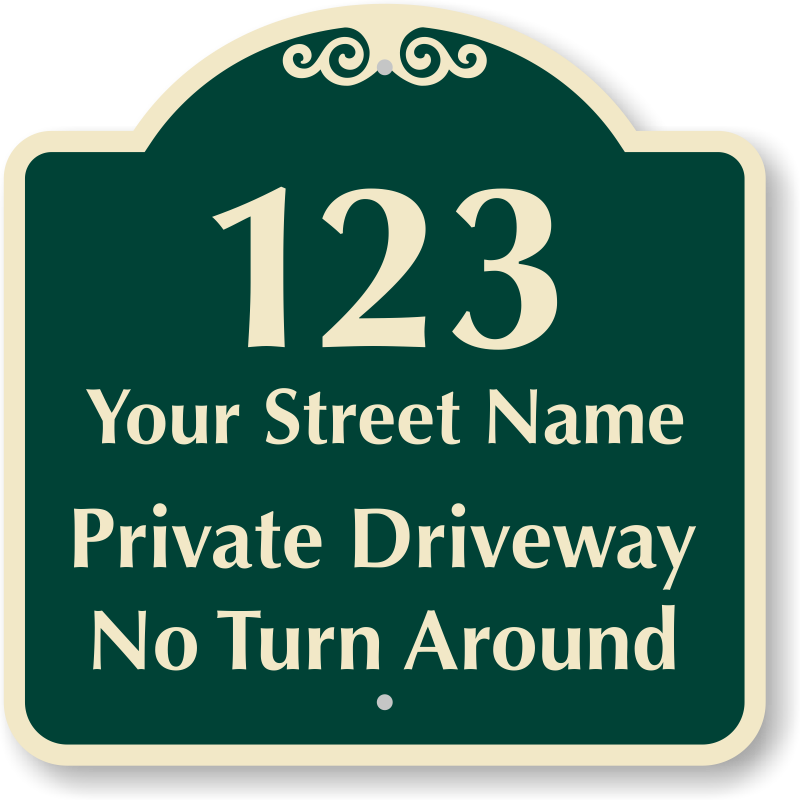 Make sure everyone knows where to find you. 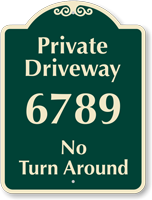 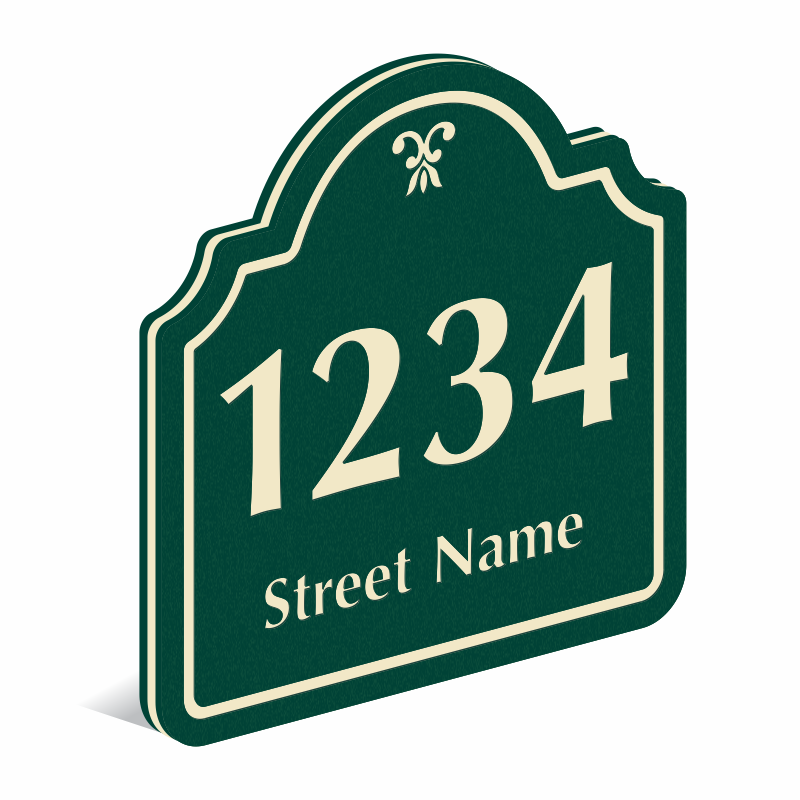 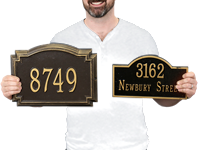 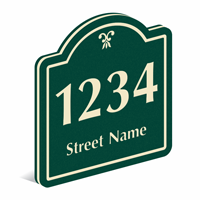 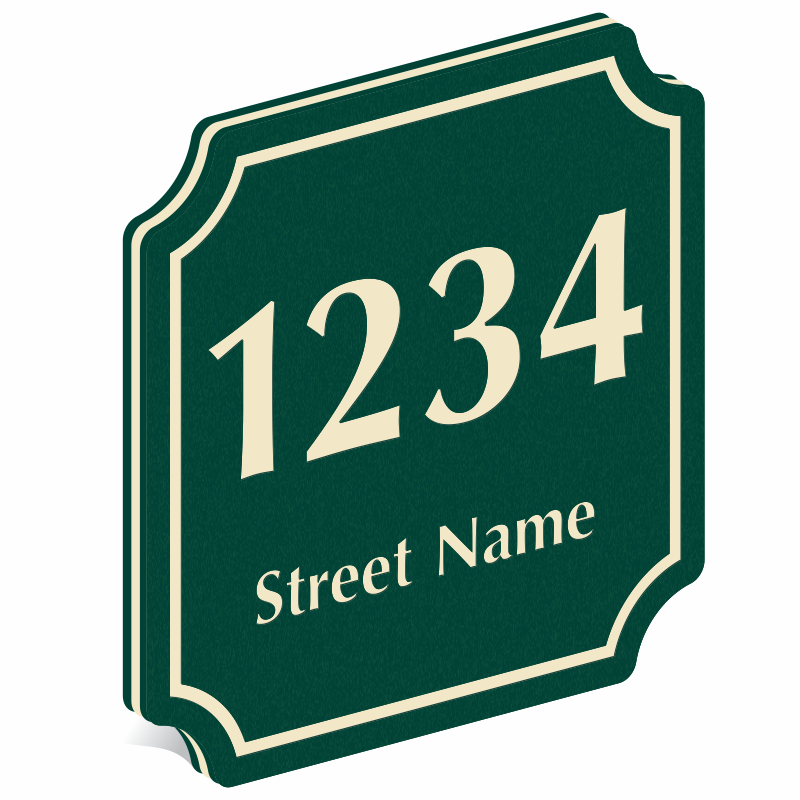 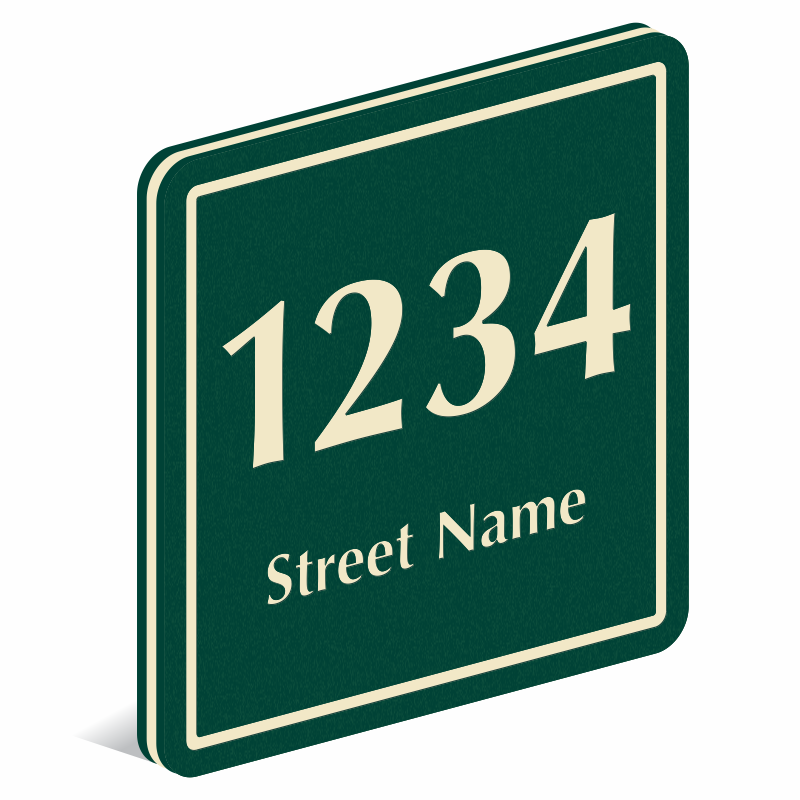 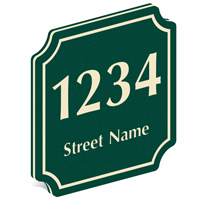 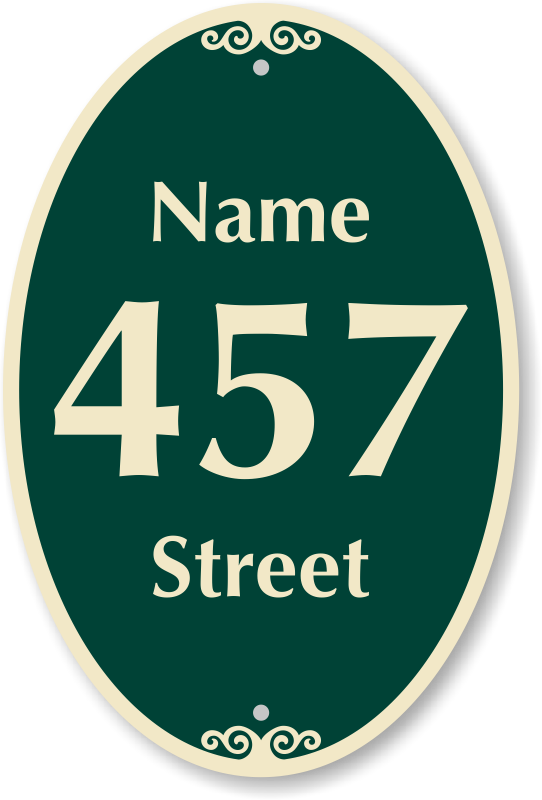 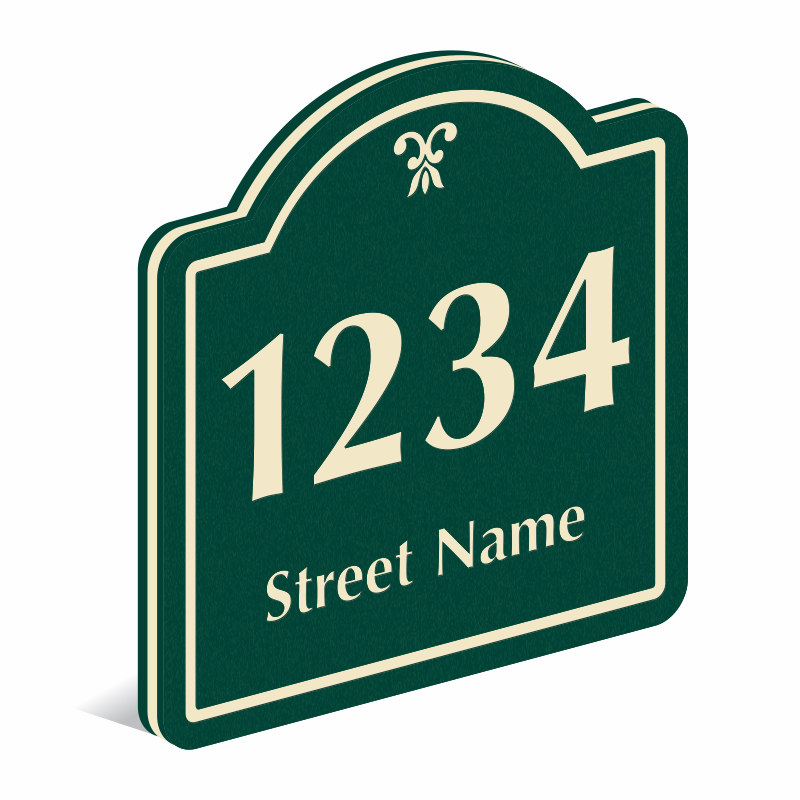 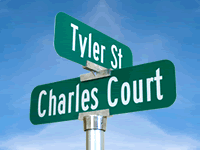 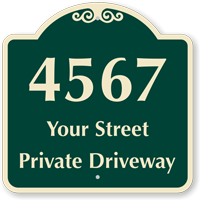 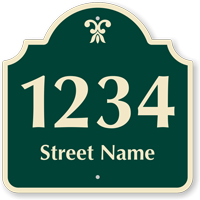 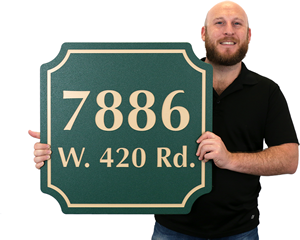 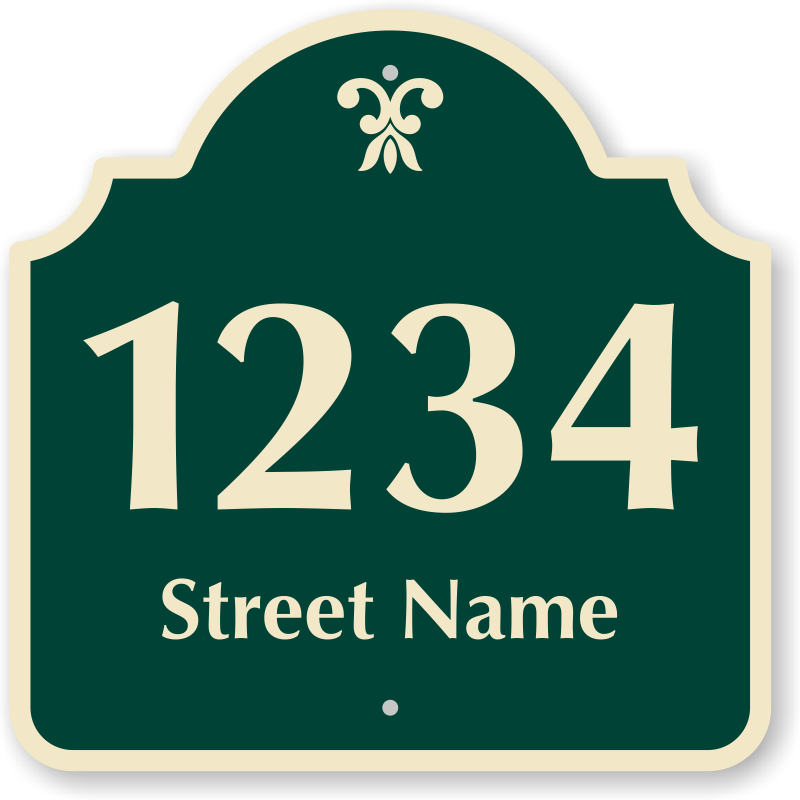 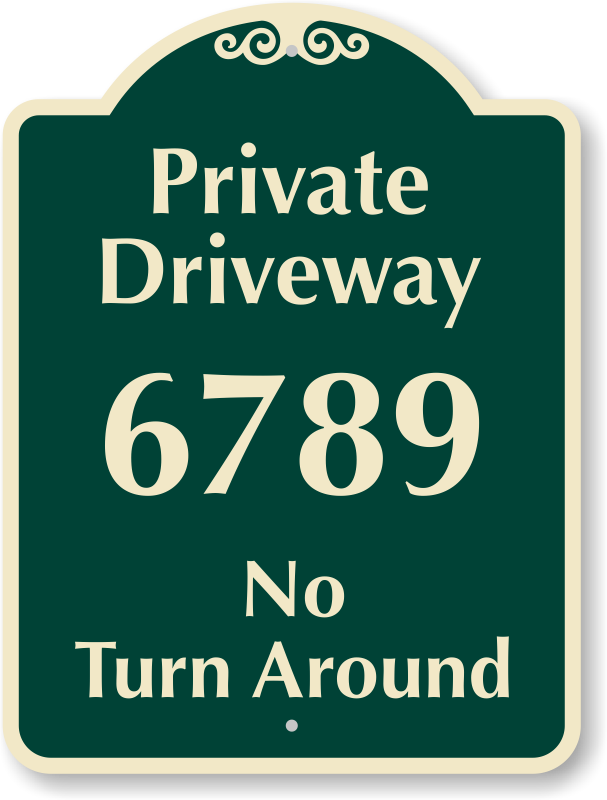 PermaCarve Address Signs make it easy for your friends to find the way to your house. 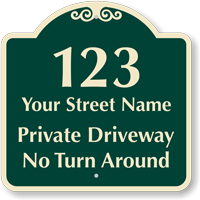 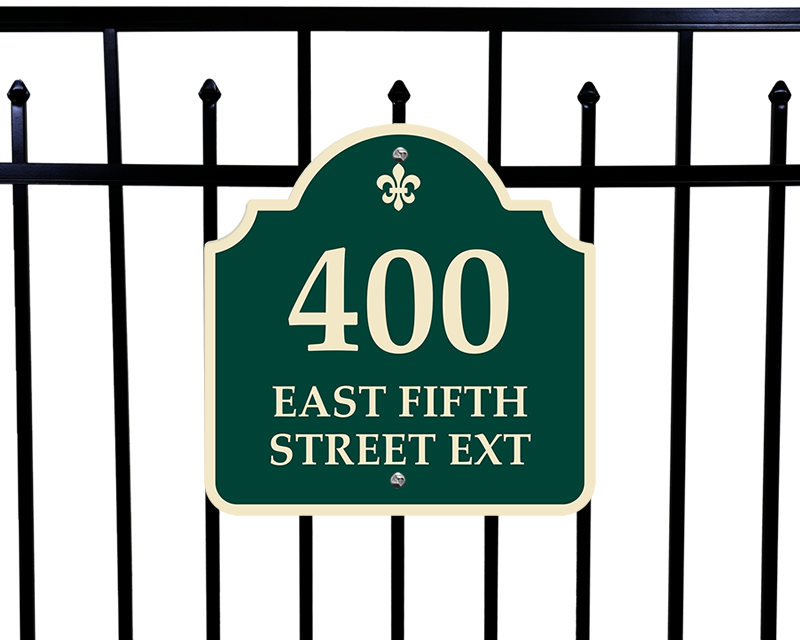 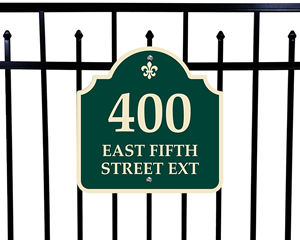 • PermaCarve signs are the ultimate outdoor plastic sign material. 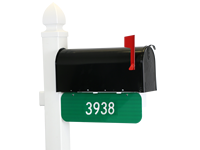 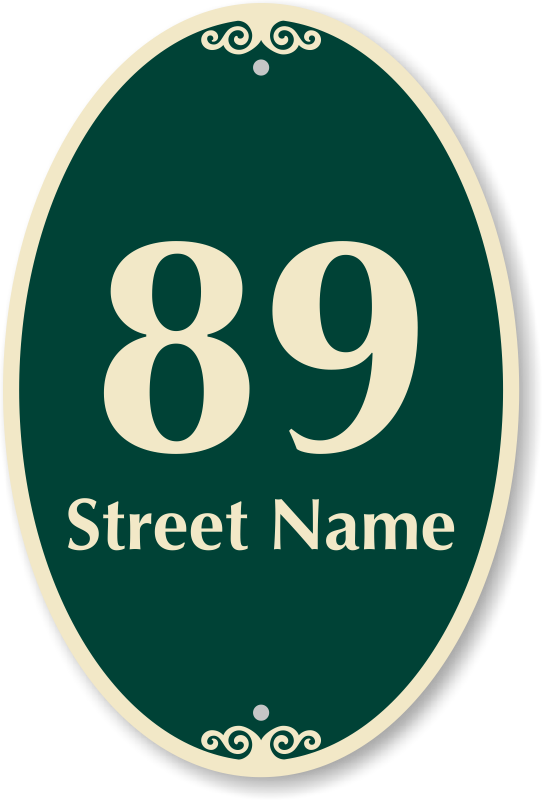 Routed Plastic Signs are fabricated from an extruded ½” thick HDPE with a 20+ year outdoor life. 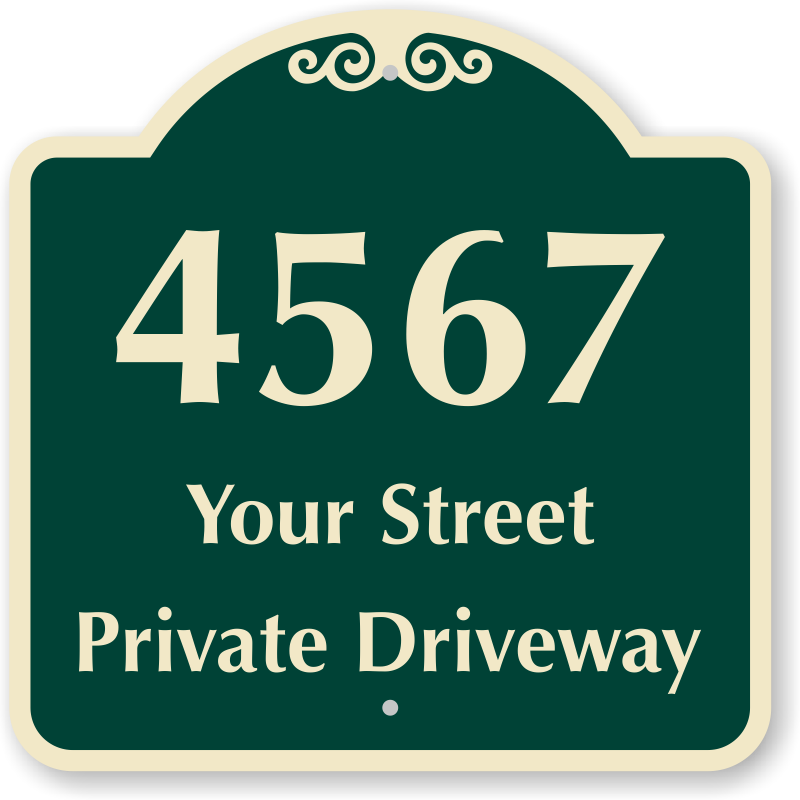 Signs are virtually indestructible.